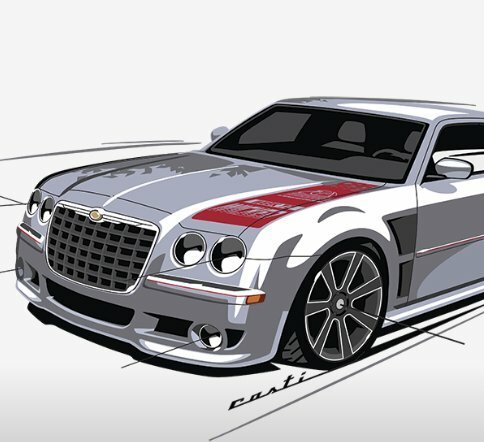 Win a 2006 Chrysler 300C that was featured in a Hotrod Magazine article. $25,000.00 value! What if you could take the week off, buy a project car, get all the parts ordered in advance, get the best people in the business to help you build it in a world-class shop, then give it away. Win a passport 175BH camper plus a $500.00 KOA gift card and a dish HDTV mobile antenna. Sweepstakes ends May 31, 2019.